Have you ever wanted to wimp yourself? Here is a fun way that you and your friends can become a character in the style of Jeff Kinney’s Diary of a Wimpy Kid. Use this fun website to Wimp Yourself! … But first, let’s talk about that movie! Calling allWimps! 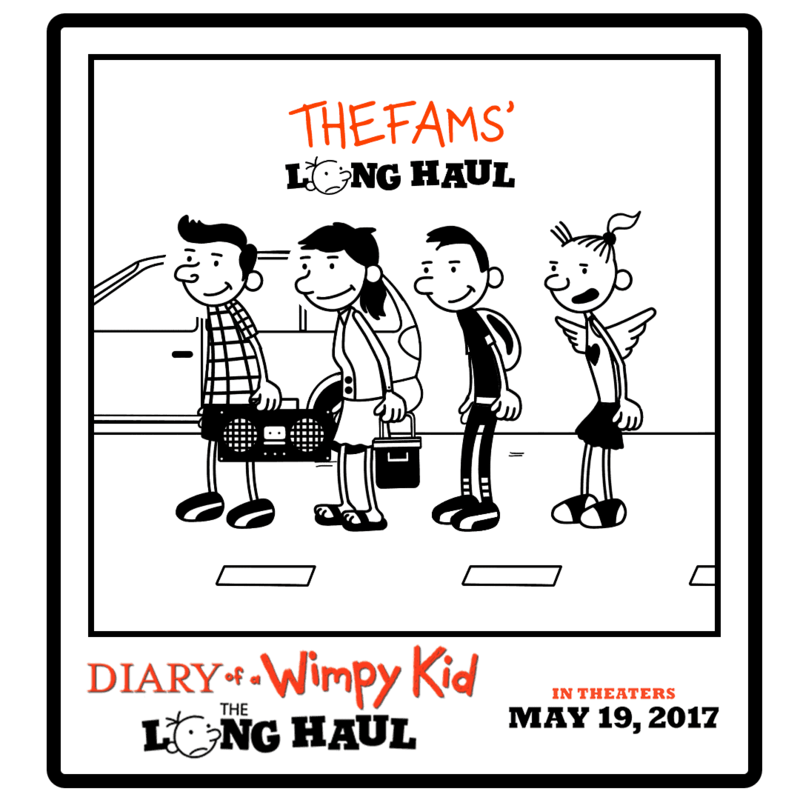 DIARY OF A WIMPY KID: THE LONG HAUL has a brand new site where you can create your own family road trip photo in the style of Jeff Kinney’s Diary of a Wimpy Kid. Go to WimpYourself.com now to make an awesome #WimpyKid memory to share with everybody! We had a little fun with the Wimp Yourself website and Wimped our family! Have fun with it and Wimp your family! I’d love to see your wimpyourself.com picture in the comments! 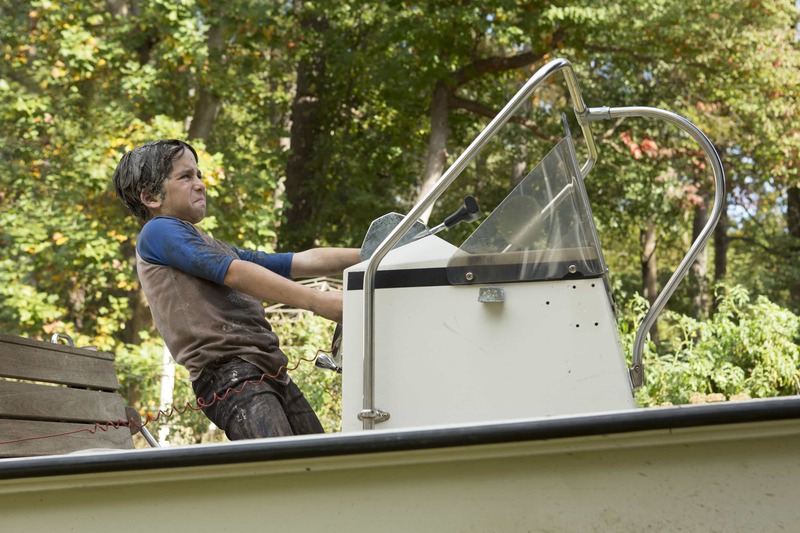 For more Diary of a Wimpy Kid fun be sure to follow on Twitter, Facebook, and Instagram! Who wants to win a fun prize package? « How to Relax After a Stressful Day & a $700 Giveaway!